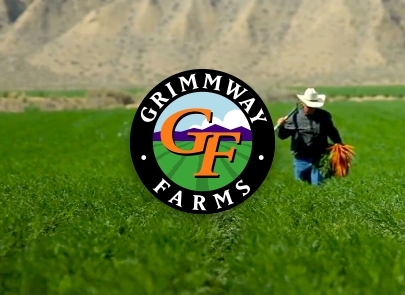 Family-owned and headquartered in Bakersfield, California, Grimmway Farms traces its roots to a produce stand opened by the Grimm brothers. Today, Grimmway still follows the principles planted by founders Rod and Bob Grimm through our commitment to caring for customers and employees, honoring sustainable practices and preserving natural resources for generations to come. The Grimm brothers open a roadside produce stand in Anaheim, CA where they sell corn to the local community. Rod and Bob Grimm incorporate their partnership and begin doing business as Grimmway Farms. The Grimm brothers make the bold move to Kern County, expanding their operation to take advantage of the region’s ideal growing conditions. The advent of the baby carrot disrupts the produce industry, initiating consumer trends toward value-added vegetables and healthy snacking. Grimmway acquires Belridge Packing Co., a carrot and citrus company, to expand their operations. Grimmway acquiries Mike Yurosek & Sons and takes over the first-to-market Bunny-Luv baby carrot brand, securing its lead position in the carrot industry. Grimmway acquires King Pak Potato Co. to supplement its rotational crop program. 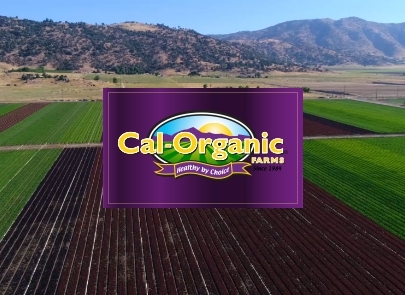 Grimmway rapidly expands organic production by acquiring Cal-Organic Farms, a pioneer organic produce company that was established in 1984. Grimmway opens a processing facility in Washington to expand carrot operations in the Pacific Northwest. Grimmway opens a processing facility in Georgia to increase distribution efficiencies across the Eastern Seaboard. Today, Grimmway Farms produces more than 135 seasonal and year-round products distributed worldwide. We are proud to grow 100% of our produce in the USA.